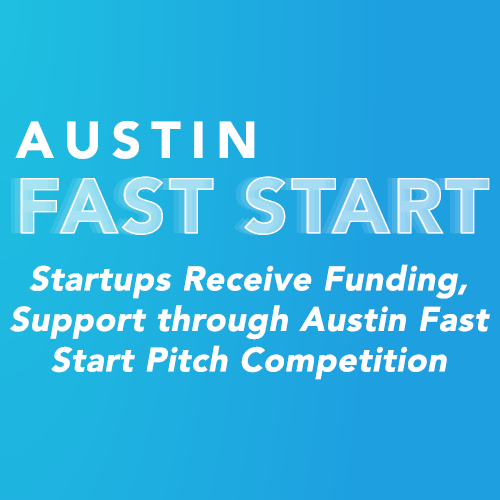 AUSTIN, Texas – November 15, 2018 — The deadline for entrepreneurs to apply to an Austin Fast Start pitch competition has been extended to Dec. 6, 2018. The competition – set for Jan. 15, 2019, at the Capital Factory in Austin – aims to empower new startups with funding, business coaching, and industry resources to jump-start growth. As a partnership between the City of Austin Small Business Program within the Economic Development Department and the Austin Young Chamber, this recurring program is a 90-minute fast pitch competition designed for early stage start-up businesses that are less than two years old. The public is invited to attend this fun way to engage with and support emerging small businesses. Curcuma Golden Paste was developed to use in Golden Mylk, the signature drink at Curcuma– a plant-based, Ayurvedic inspired food trailer in East Austin. Austin Fast Start gave Curcuma the resources to invest in product development to reach the goals of extending shelf life and expanding distribution. The insight and questions from the panel gave critical information for launching a sustainable CPG product with online sales beginning in early 2019.